Wishing you and yours a very happy Thanksgiving! We are celebrating a day early at Tria Health. 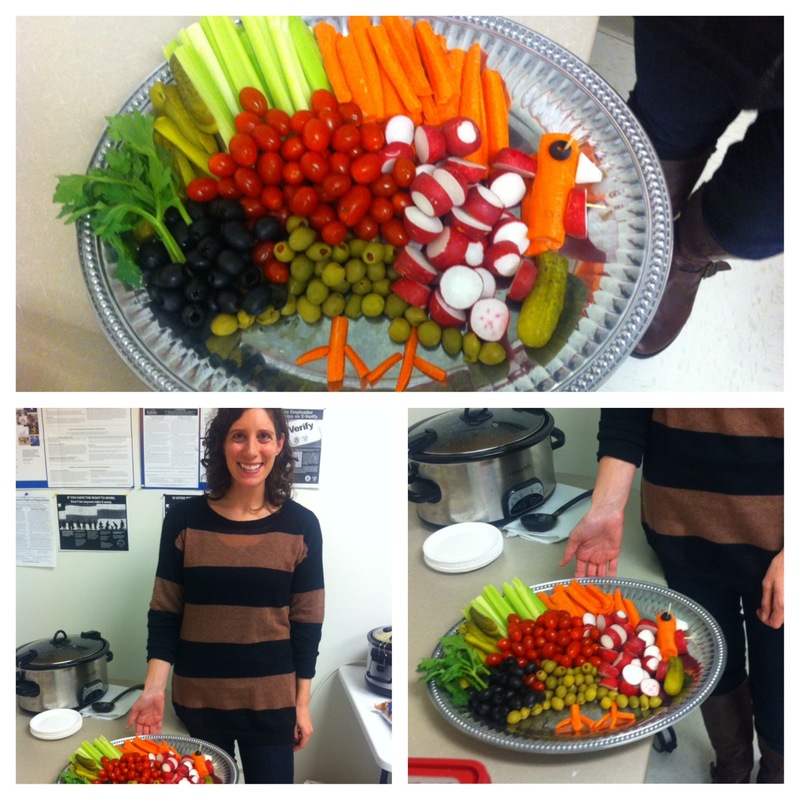 If you’re looking for a festive and healthy appetizer, check out the veggie turkey tray that our very talented clinical pharmacist, Marla, brought in to share!